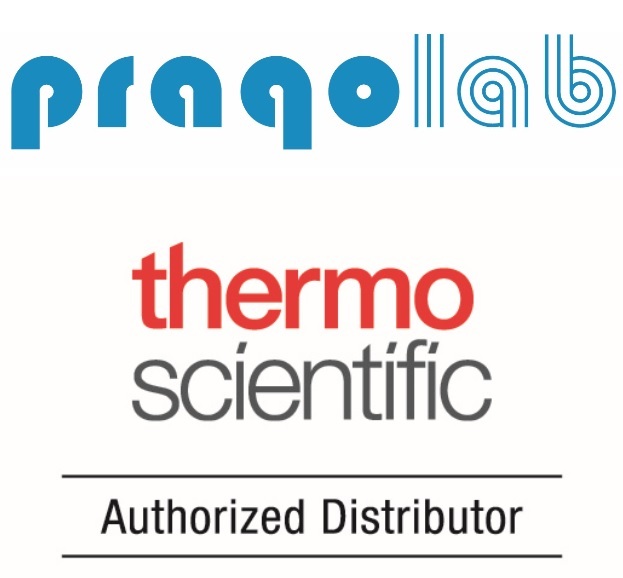 The scientific programme consists of plenary (45 min), invited (30 min) and oral lectures (15 min) and poster presentations. English, Czech and Slovak are the official languages of the conference. Plenary lecture takes 45 minutes, invited 30 minutes and oral presentation 15 minutes. The reserved time for lectures includes the discussion. The presentations prepared in PowerPoint in English are required. Poster has to be prepared in English and required dimensions are 120 x 80 cm (portrait) to fit the poster boards. The best poster and the best young scientist oral presentation will be awarded. 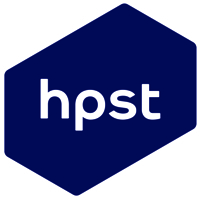 All poster presentations will take part in the competition for The best poster. Students are encouraged to submit oral presentation. Their oral presentation will take part in the competition for The best young scientist oral presentation. The award ceremony will be held during Conference dinner on Wednesday, May 30. 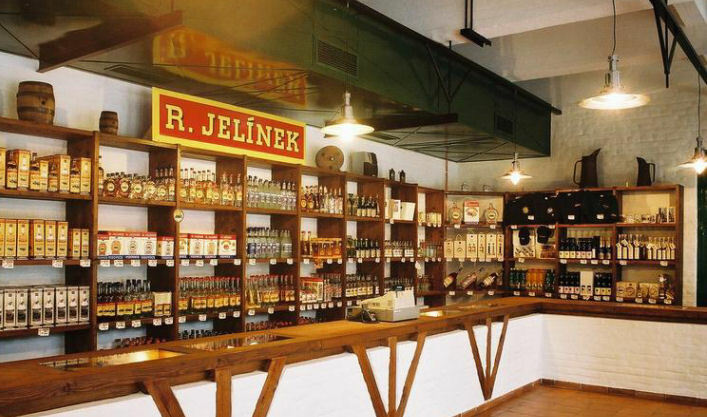 Rudolf Jelinek is a company concerned with the production of alcoholic drinks, especially spirits which has an established tradition in Vizovice since 16th century. The most-known product of the company is Slivovitz of which they produce a varied assortment (kosher, non-kosher, Gold, White etc.). Furthermore, the company produce trademark fruit brandies of the highest quality (e.g. pear brandy, apricot brandy, cherry brandy etc.). The excursion lasts 80 minutes and includes tasting of 3 types of products. 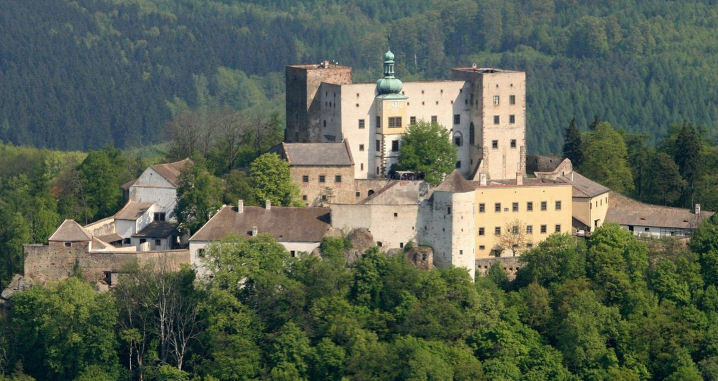 Buchlov Castle is a royal castle that belongs to the most wonderful points of interest in southeastern Moravia. The castle was built approximately in the first part of the 13th century, but archaeological finds suggest that the area around Buchlov Castle was settled in the oldest periods of civilization. The excursion takes 50 minutes and includes gothic and renaissance parts of the castle, arts and architecture. Guided tour contains more than 200 stairs. 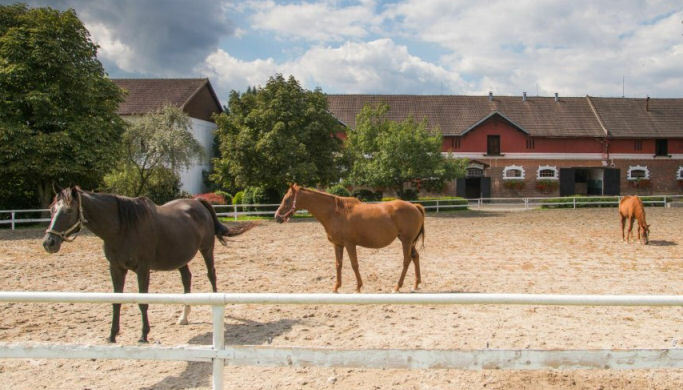 Stud Farm in Napajedla was established in 1882 by Aristid Baltazzi and it is one of the most important and oldest breeds of English thoroughbreds in the Czech Republic. Baťa Canal is a partly artificial water canal on the Morava river built during 1934 – 1938 as an initial phase of a long planned (but never realized) Danube-Oder canal. Nowadays, it serves mainly for recreational cruises and measure all of 60 km. The cruise Spytihněv – Napajedla takes about 40 minutes and whole trip lasts around 2 hours.